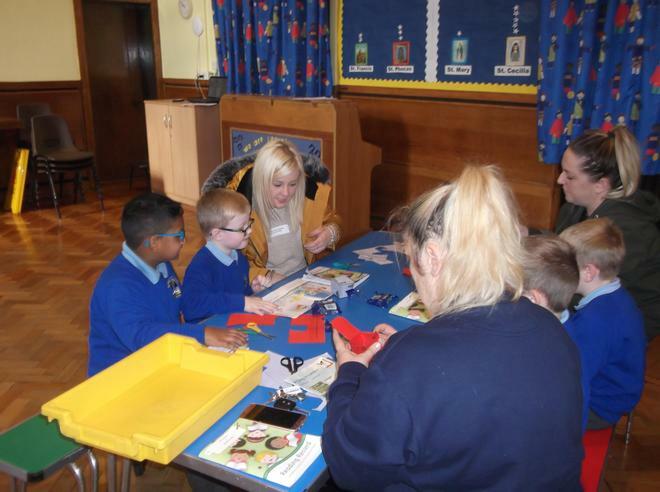 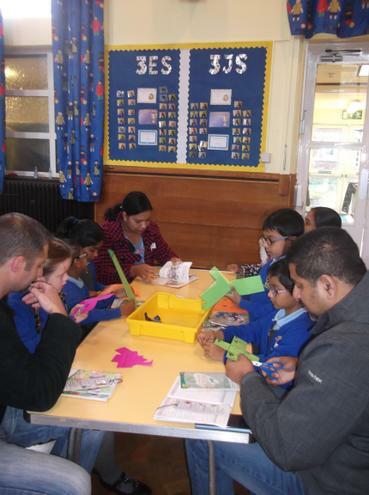 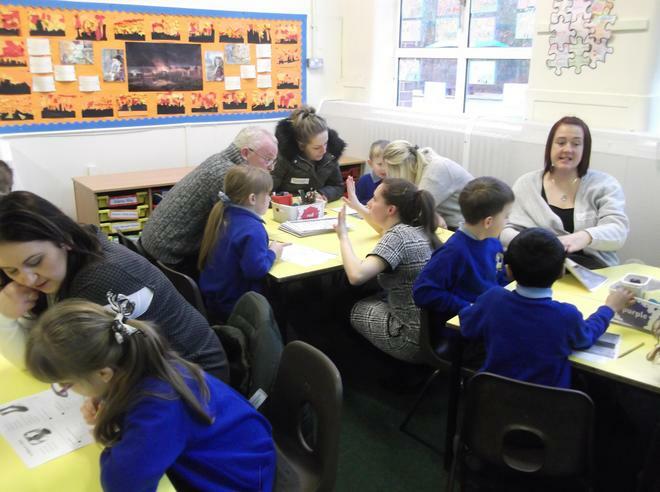 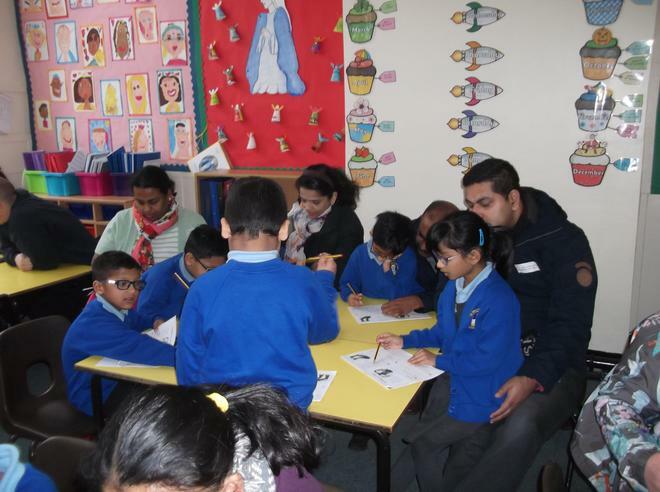 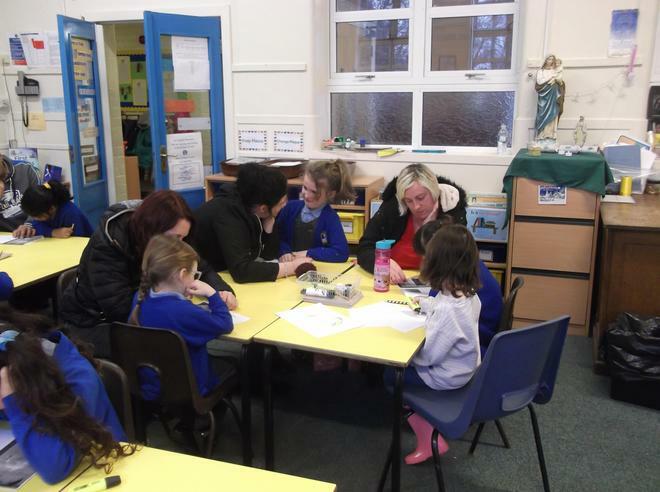 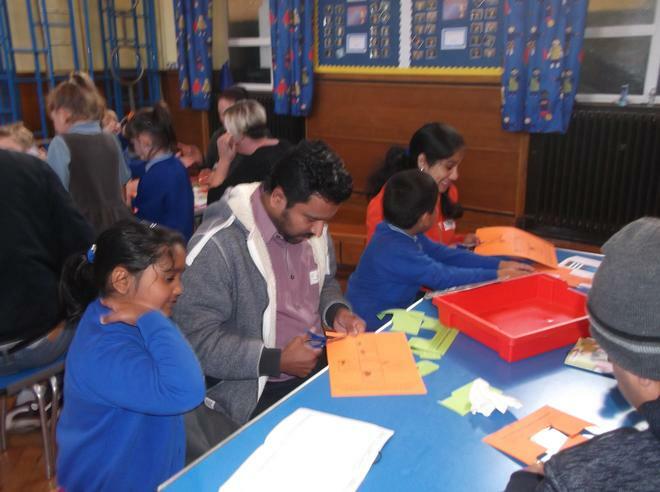 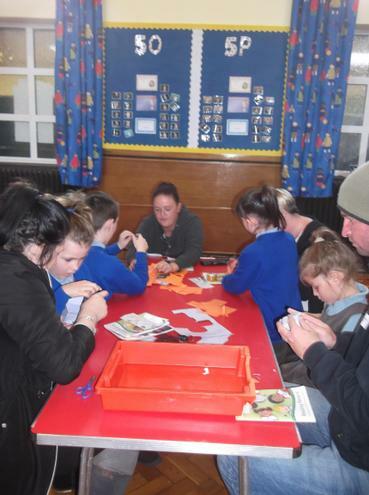 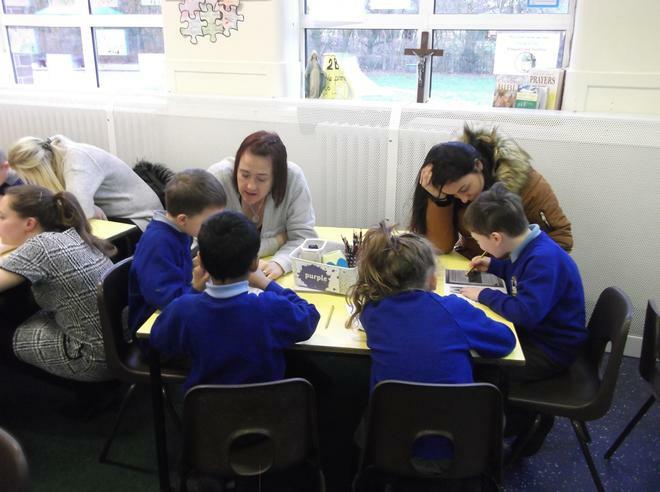 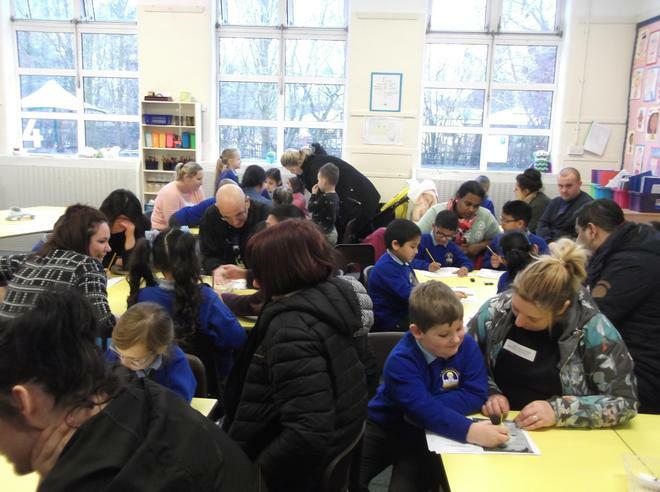 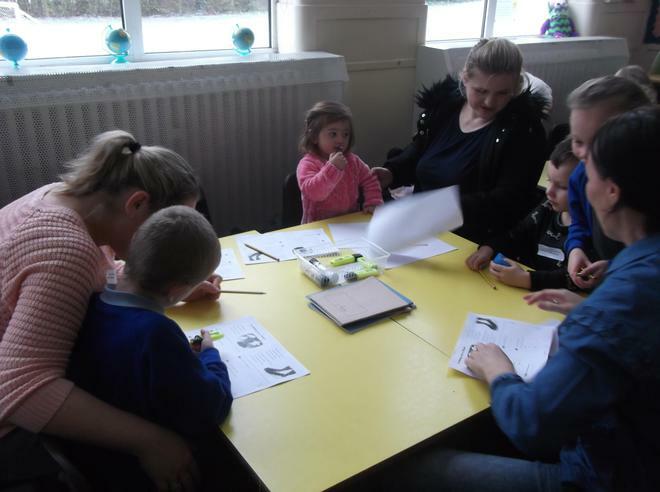 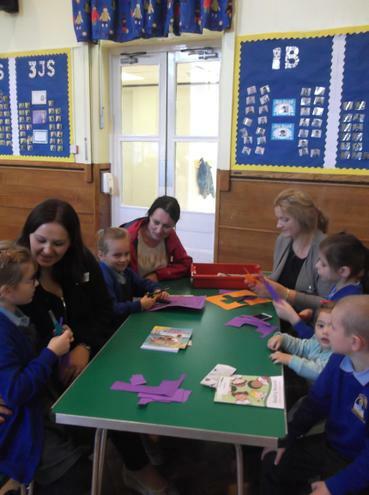 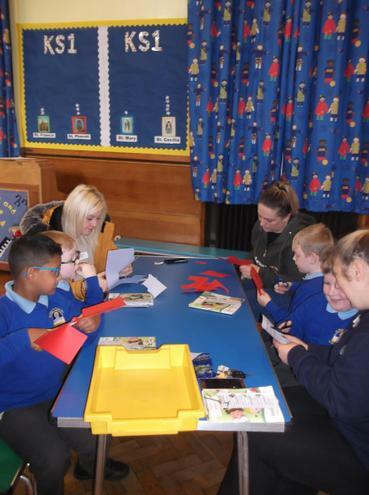 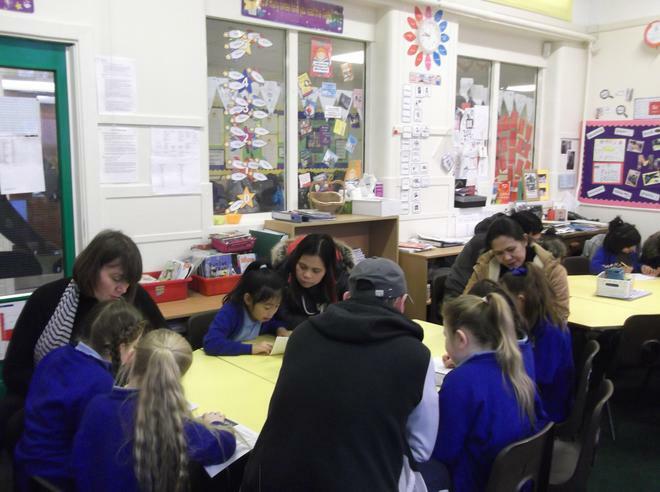 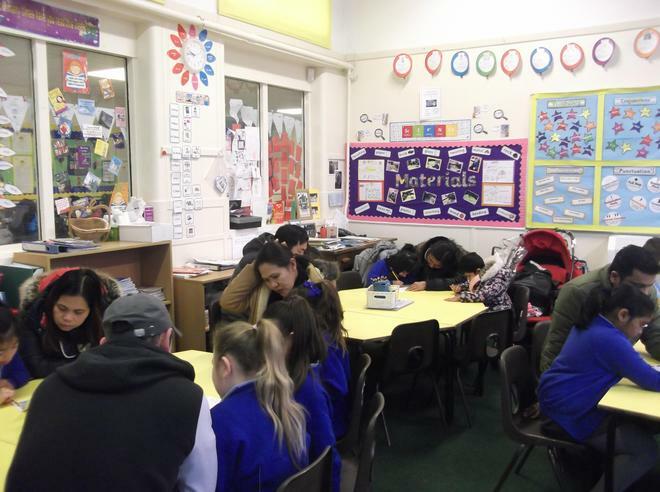 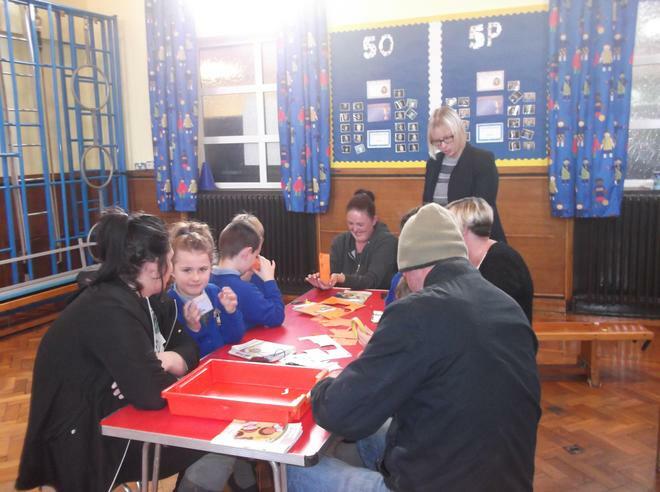 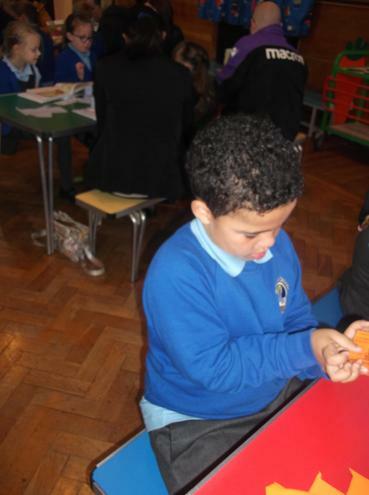 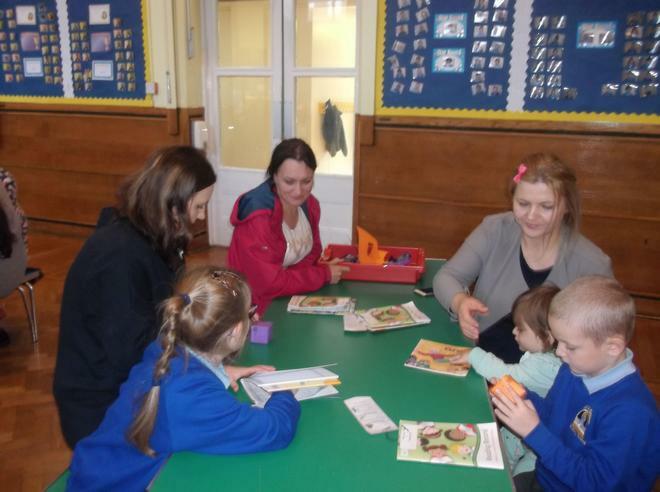 On Tuesday and Wednesday this week, Year 2 invited their parents to join in a shine all about the special work they will be undertaking in May. 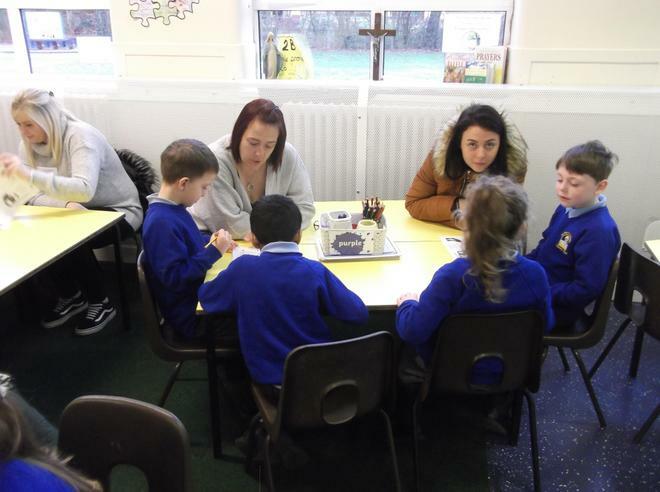 Both classes had a lovely morning how much they have been learning in school and growing in confidence - which was lovely to see! 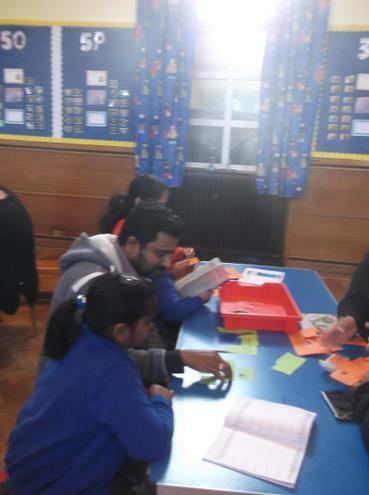 We had a fantastic time during our reading shine! 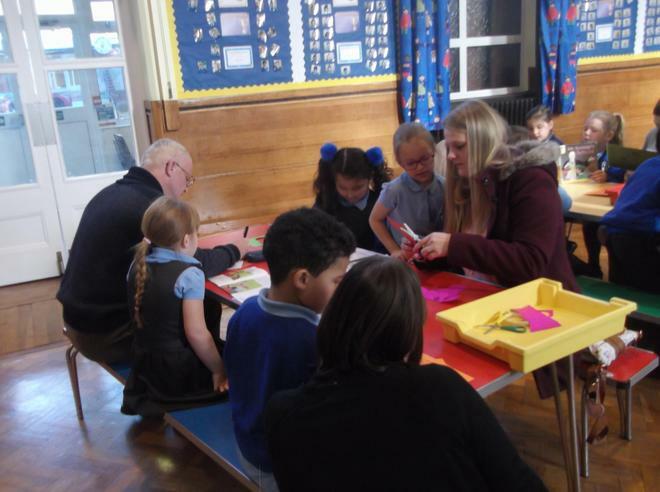 Miss Bridgewater and Miss Thomas spoke to Year 2 parents about ways they can support their children with reading at home. 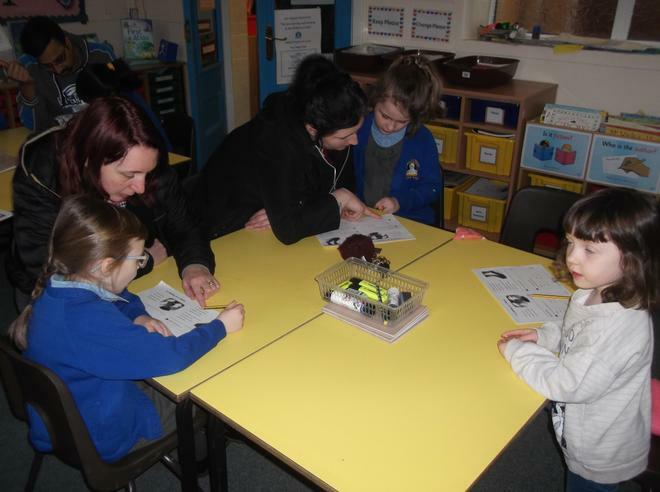 The children then joined us to make a reading comprehension dice to try out with their reading books, to test their understanding. 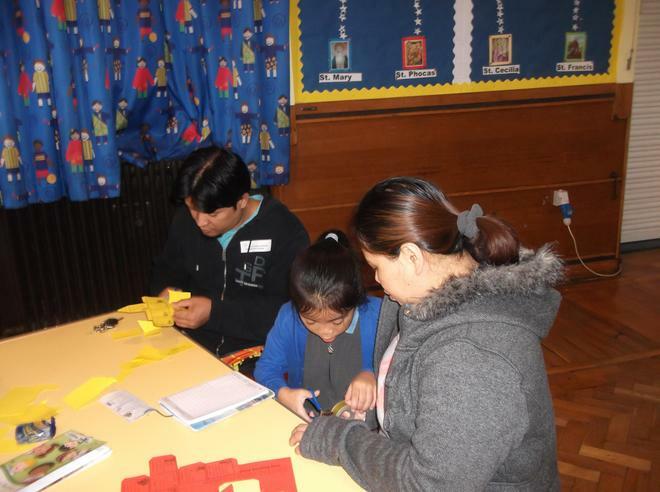 Thank you to all the parents who were able to join us. 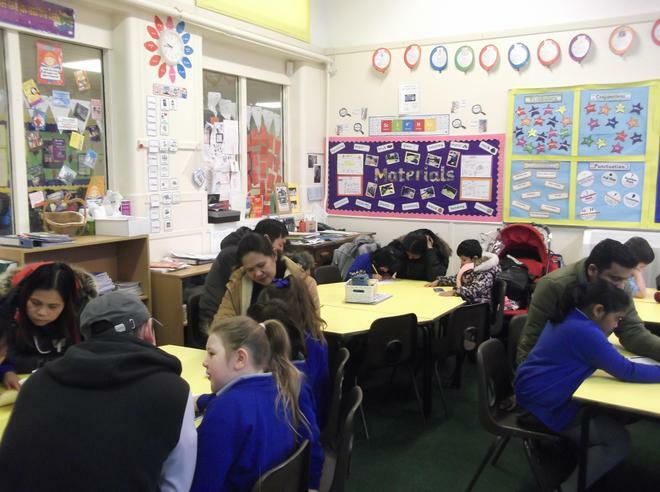 Here are some comments that some parents wrote about the morning.